We love these little Nanos. 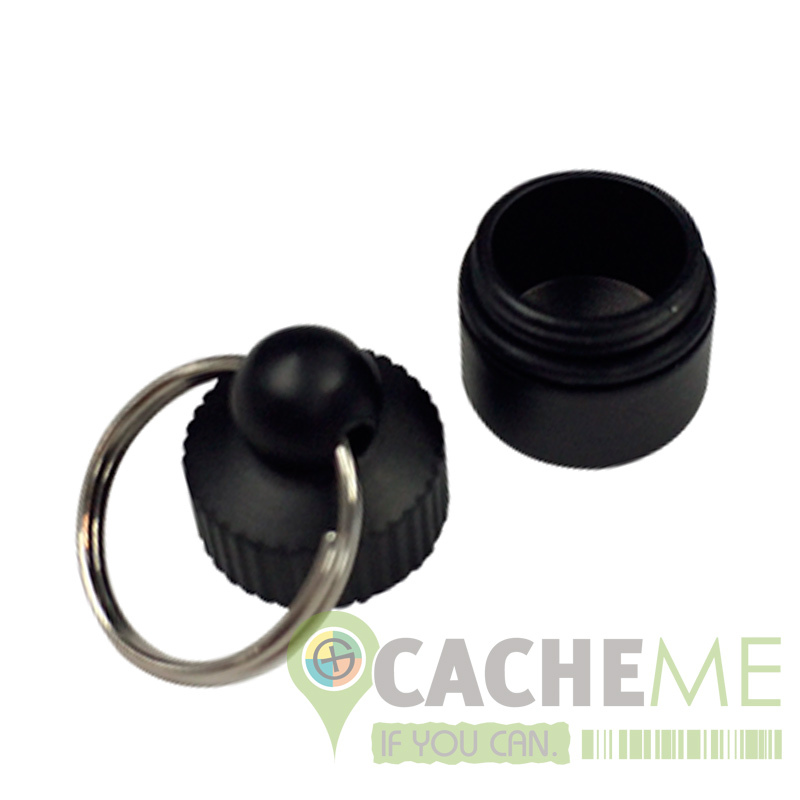 With the ring attachment it opens it up to any number of hide possibilities, and in black for extra stealth. Complete with a waterproof log. Love or hate Nanos, these are super cool! 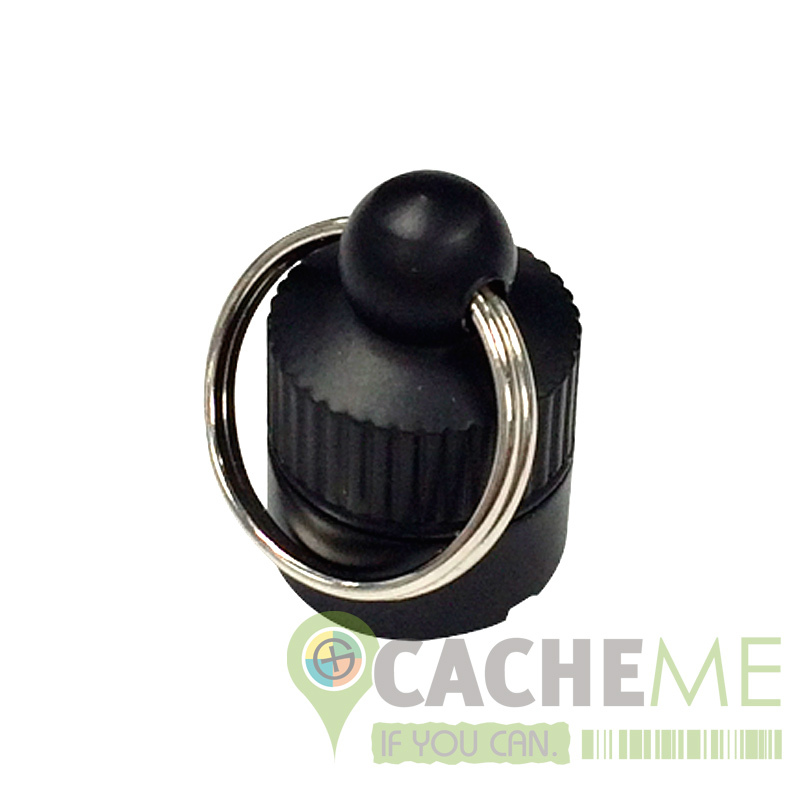 Every Geocacher out there should have some of these in their TOTT pack ready to go at a moments notice.